It is a really interesting and unique topic that you chose for your passion blog. I liked how you connect your interests with the selection of your socks. Personally, I have never see people wear the socks you displayed posted in this blog, and it looks special. It is also useful that you introduced the ways and the variety of the socks. 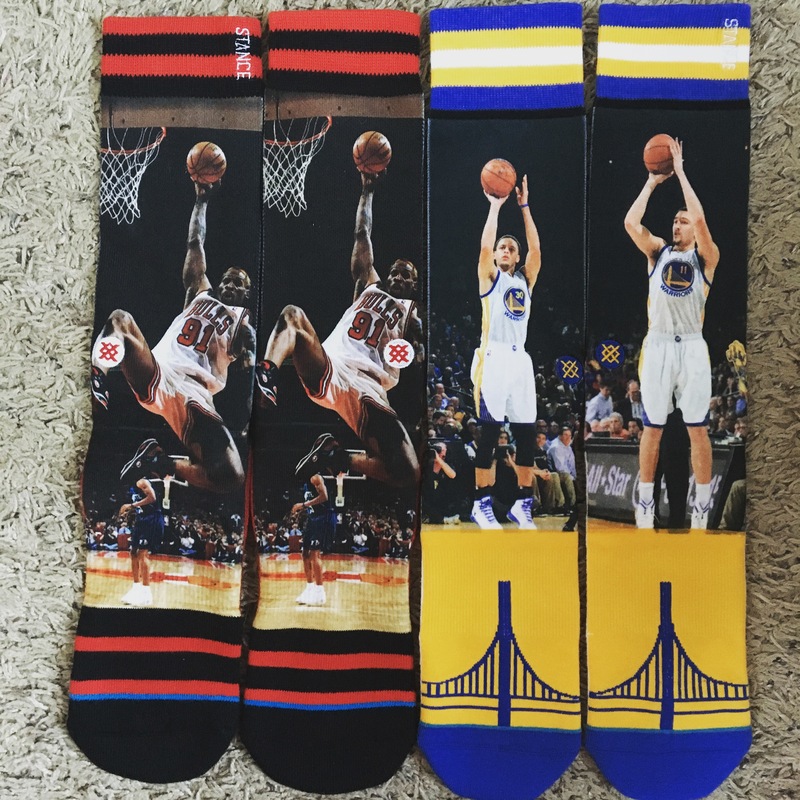 Besides the reasons you purchase the socks, is there any stories behind your sock? I have never paid much attention on sock, but you definitively makes me think more about getting interesting socks next time. Do you actually wear all the unique socks you have or it is a collection? Good Job! Next Next post: Where can you get the best socks?